This glorious collection of truly gorgeous body lotions are so rich and nourishing that they will make a real impact on the look and feel of your skin in an instant. Each Nourish Lotion has a fabulous fragrance and just the simple act of adding them to your skincare routines makes looking after your skin a real pleasure. 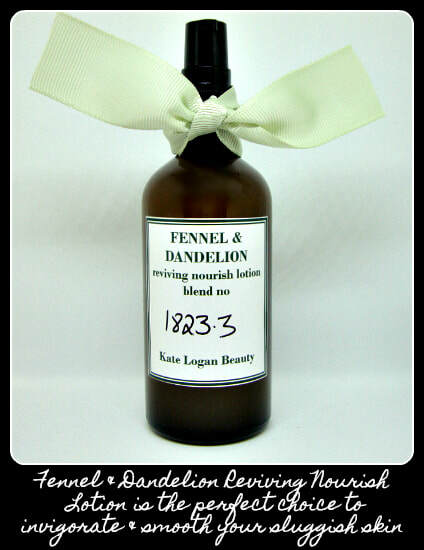 Fennel & Dandelion Reviving Nourish Lotion is the perfect choice to firm and tone your sluggish skin. With its fresh and zingy scent, this blend will revive even the weariest of souls! But more importantly it does have the most wonderfully toning effect on the skin, so it's without doubt the perfect choice to help smooth and soften. 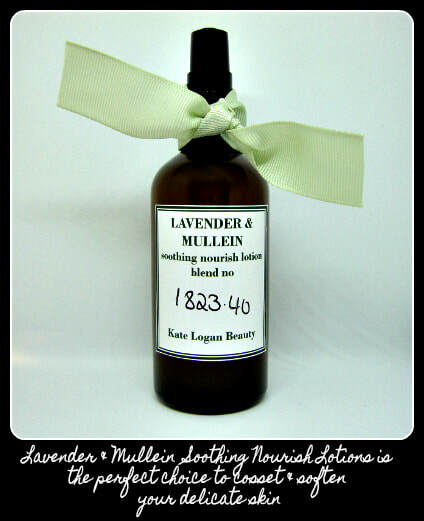 Lavender & Mullein Soothing Nourish Lotion is the perfect choice to heal and cosset your delicate skin. Chock full of delicious Lavender, this herbaceous blend will help ease away all the tension and stress that builds up throughout the day. Lavender is highly prized for it's amazing healing action and with the addition of my super soothing Heather Oil this is the perfect blend to soothe dry, sensitive skin. 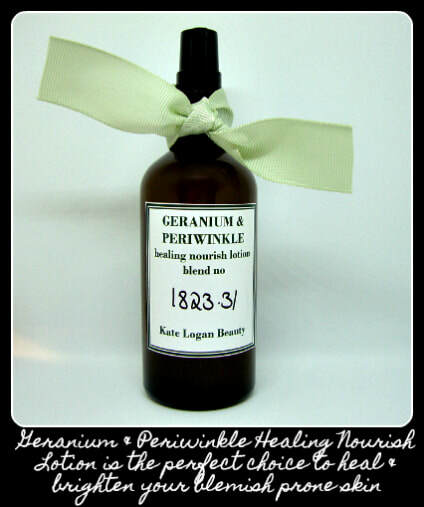 Geranium & Periwinkle Healing Nourish Oil is the perfect choice to heal and soften your blemish prone skin. Blissfully floral and utterly divine, a delicious blend to bring a bit of balance back to your life! geranium bourbon is a beautiful essential oil which has a very gentle (but very powerful) antibacterial action on skin, making this blend the perfect choice for skin prone to oiliness and breakouts. 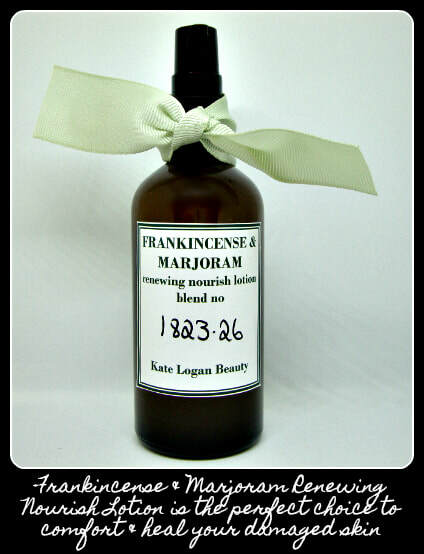 Frankincense & Marjoram Renewing Nourish Lotion is the perfect choice to comfort and transform your damaged skin. Woodsy, spicy and very, very addictive! This extra nurturing blend is a deliciously rich way to relax and restore. 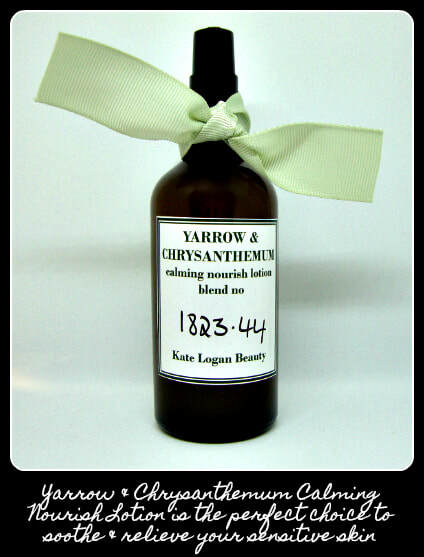 Rosewood is a wondrous essential oil to help repair skin damage and speed up skin rejuvenation. So if your skin has suffered from perhaps a little bit of neglect (and perhaps a tad too much sun! ), then this is the perfect blend for you. Yarrow & Chrysanthemum Calming Nourish Oil is the perfect choice to settle & heal your sensitive skin. Ultra sensitive and highly reactive skin needs extra special care to help soothe and nourish. Also, as this nurturing lotion contains absolutely no essential oils, making it the perfect choice to calm and heal even the most sensitive souls! ​ All rights reserved. Reproduction in whole or in part without permission is prohibited.